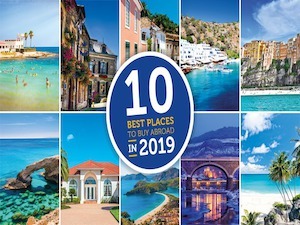 The Top Ten Places to Buy Abroad in 2019 index brings to you the latest update on the most in-demand locations for property hunters on aplaceinthesun.com. 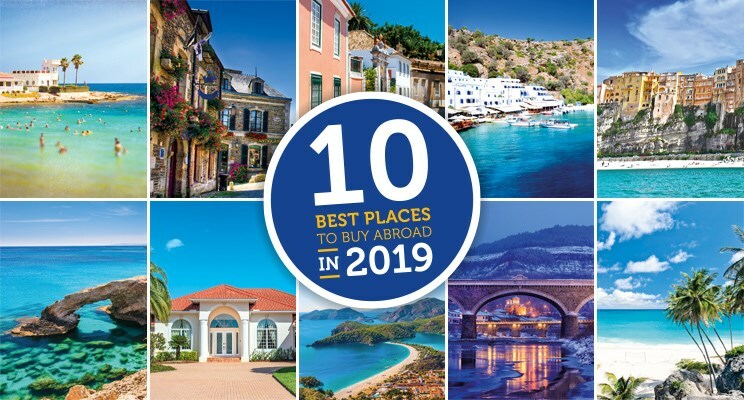 The latest issue of the index shows Bulgaria is back in the Top 10 countries to buy! Bulgaria - new entry for 2019! Bulgaria is back! Well, it has been slowly returning over the past couple of years so this not a complete surprise. But this really is a price-driven market, with the average property search ﬁgure almost half of the £58,582 of a year ago. Interest is most strong not in a seaside town or a ski resort but in the inland province of Veliko Tarnovo, based around a city of the same name, the cultural centre of northern Bulgaria. This is followed by Dryanovo, Pavlikeni, Polski Trambesh and Elena.